"Elysiumfew have the ability to make that dream a reality. 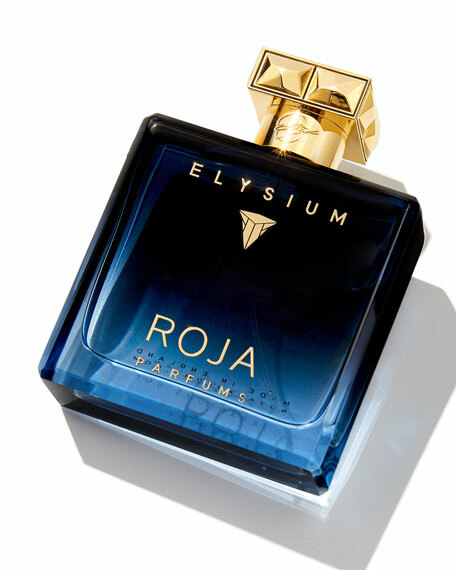 Only the heroic and virtuous are destined to achieve the life they desire, so each ingredient within this scent was chosen to emulate this rare strength of character. 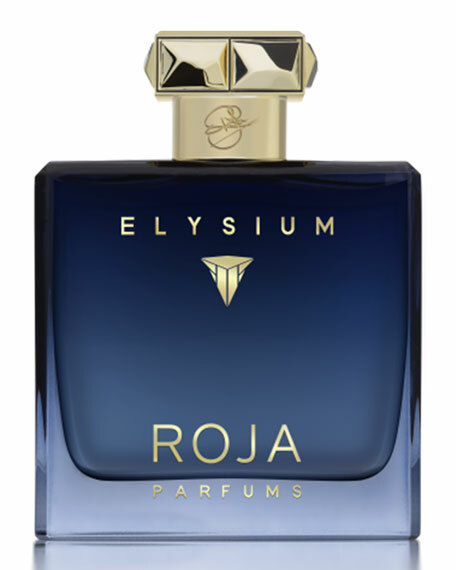 Legends of perfumery including Vetiver, Ambergris and Leather combine within this elixir of pure valiance. 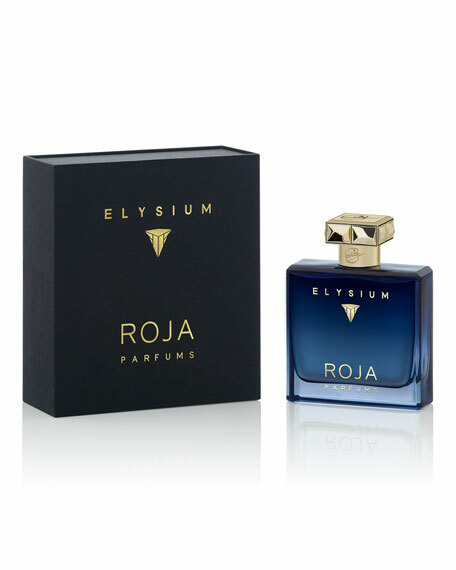 A scent created for a man who needs no help in reaching his Elysium, his paradise." 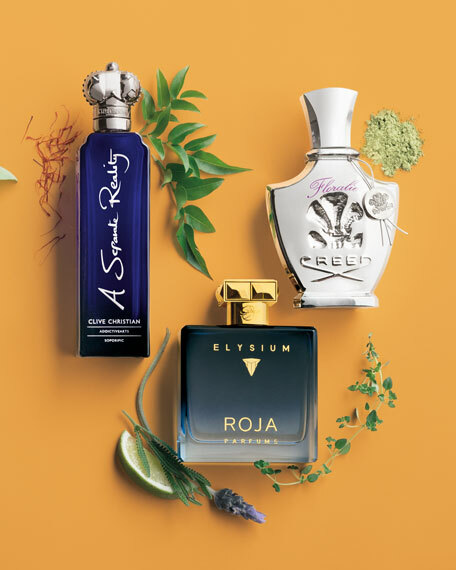 An ultra-fresh citrus blend of Lemon, Bergamot, Grapefruit, and Lime, is further freshened by Thyme, Artemisia, and leafy Galbanum, with an unexpected sweet harmony of Lily of the Valley, Rose, and Jasmine, made fruity by Apple and Blackcurrant, the whole warmed by Pink Pepper, Cypriol, Vetiver, Cedarwood, and Juniper Berry, where a soft base of Benzoin and Vanilla, is made sensual with leather-like Labdanum, Leather, and Ambergris.